Social media has certainly changed the landscape of fundraising and has added a large platform for nonprofits to tell their story, engage with supporters and raise money. We have come a long way from only mailing appeal letters once a year and waiting for the mail to come. One example of social fundraising that may come to mind is the Facebook birthday fundraising feature. Facebook announced in August that more than $300 million have been raised using their new birthday fundraising feature. The basics of the feature are that a Facebook user can choose a charity and ask their friends to make a donation in honor of their birthday. Facebook also waived all fees, so that 100 percent of the gift goes to the charity – which is fantastic. 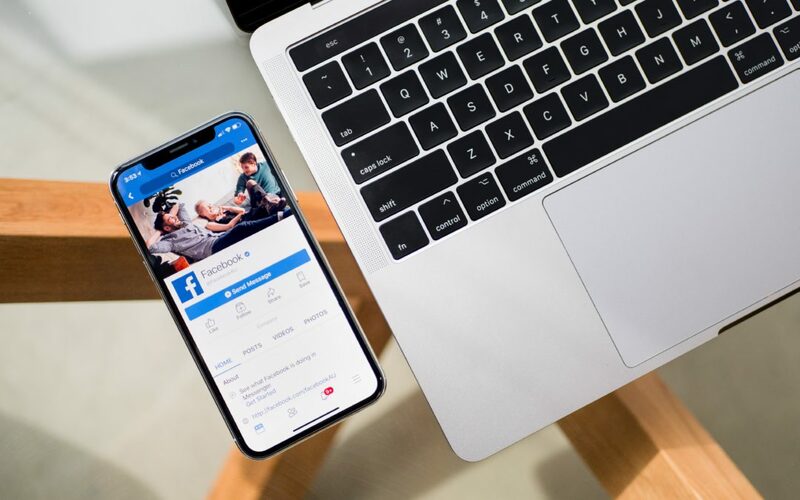 While this feature has certainly been successful, there are a few things that a nonprofit should be cautious of before they start encouraging all of their supporters to raise money on Facebook through the birthday feature or any other donation features. Facebook encourages supporters to make donations directly on their platform through Network for Good. Unfortunately, this can lead to a lag time before you receive the gifts and you will not receive the donor contact information. As we all know, data is gold in the fundraising world. If you don’t know who is supporting you, you can’t thank them, steward them or ask them to support you in the future. If you are in charge of the fundraising for your organization, you need to weigh the positives of receiving more donations against the negative of never being able to contact those people who supported you. It may also confuse some of your donors if they are already supporting you and then donate through this platform. Not only does it not look like your website, but they won’t receive a thank you or receipt from you. This also means anything they give won’t be tracked in your system toward their overall giving levels. This may not be a big deal to some donors, but it could be to others. This may not seem like a problem at first. However, although your supporters have the best intentions, they may not always share correct information when talking about your organization. Let’s imagine that you are a charity that provides assistance to homeless families. One of your supporters, who is also an animal lover, starts a birthday fundraiser on Facebook for you. They share how much they appreciate your organization because you take in homeless families with pets or provide foster houses for those pets until their families find acceptable housing. Except here’s the catch: you don’t do that. So now, you have over $1,000 raised for your organization through 25 different people who think you help homeless families AND their pets. They also think their donation is going to be used for that purpose. This could be a nightmare for your organization to try and navigate – and unfortunately, with Facebook fundraising tools, it can be difficult to avoid. Just as you can’t control what users say about your organization, you also can’t control what else is on their personal Facebook pages. As we all know, Facebook has turned into a sea of memes and political posts. A post about your organization and their fundraiser may be squished between any of these posts on someone’s page. Sure, in a lot of cases, if your follower raises money for your organization, they probably believe in the same ideals as you – however, this is not always true. You might not like what else they are posting, while also supporting your organization. And, even worse than that, other followers may associate your organization’s donor base and even mission with negative and/or inappropriate content. Letting other people tell your story doesn’t always work out. If you have any third-party event organizers at your organization, you know what I’m talking about. The best thing to do is to treat these online fundraiser tools just like these third-party events. When Facebook notifies you that someone has started a fundraiser on your behalf, try to reach out to them as quickly as possible. Then, put together some fun facts and information for them to post on their pages. You can even write sample social media posts. You can also include a written “thank you” post with a link to your newsletter sign-up and tag the person that set up the fundraiser. This may get few people that are interested in your organization enough to support you, but as with most third-party events and viral fundraising events, most of the people are supporting the person that asked them, not necessarily the charity. Yes, the Facebook birthday and donations features can be amazing to help your raise money for your organization – but, do not just rely on them for support. Remember, the tried and true methods still produce the best results. Do those things well and you will continue to be successful in hitting your fundraising goals. Are you interested in our fundraising consultancy services? Email us at [email protected] for more information.